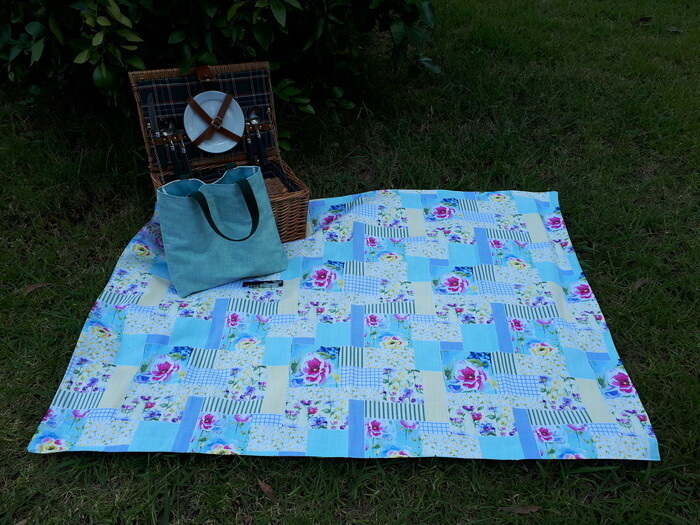 This Picnic Set consists of a very pretty FLORAL cotton top rug backed with fade, stain and water resistant outdoor fabric. Combined with a co-ordinating double insulated water resistant bottle holder (SEAFOAM). 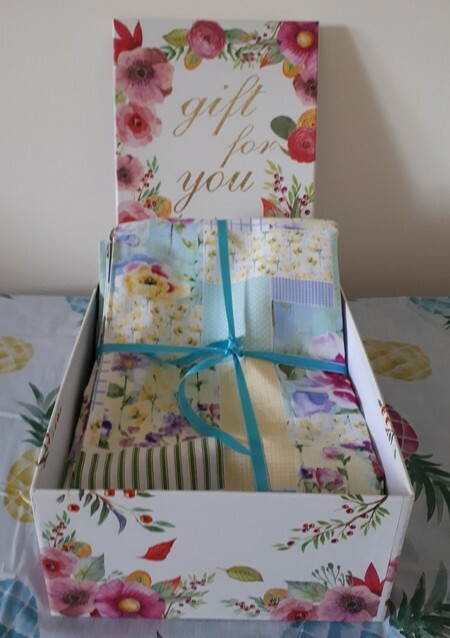 Beautifully presented in gift box. Full description available as each item is listed and can be bought separately.